Invalid number. Please enter your number without spaces, letters or special characters. View your mobile account information by entering your phone number below. My App Stop: Free apps and more. Get it HERE. Fun Zone: All fun and games. Download now. 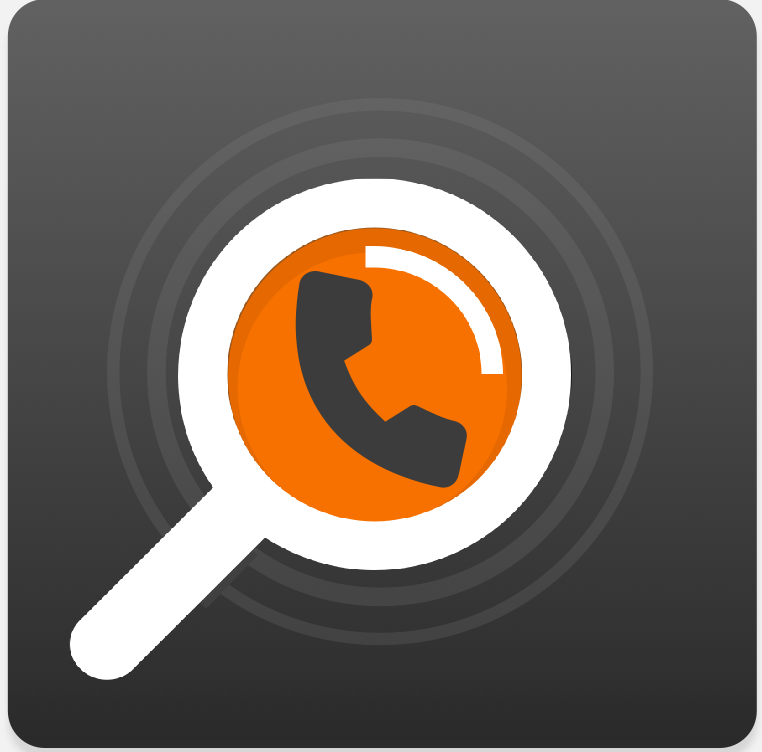 Call Detector: Block unwanted calls and known scam callers now with this free app. Party Play Shop: Personalize your phone with new ringtones, graphics and more now.